When it comes to possible wins, there are two types of slots: Flat Top slot machines and Progressive slots. Flat Top, as the name implies, is a machine where the maximum possible win is limited to a certain cap. Let’s take the new NetEnt Emoji Planet slot as an example. The maximum jackpot there stands on x5000 your bet size. 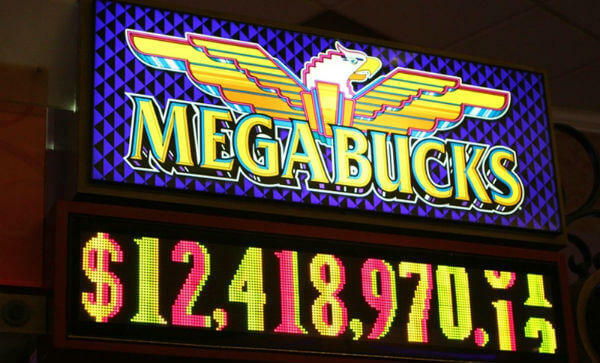 No matter how many players played before you, the maximum jackpot will remain the same. As you can see, Flat Tops don’t have to be an old style 3 reel machines like 7s and Stripes . They can be ultra modern and full with video effects. It does vary according to your bet size, so if you place the minimum bet you will get $500, while for maximum bet you will get a cool Million, but that’s it. On the other side, you have the Progressive Slots. As you probably know, the jackpot of Progressive slots grows with every single bet placed. Small percentage of every bet contributes to the jackpot. Theoretically speaking, there is no limit to what the jackpot can reach. When you hear of someone winning millions at the casinos, in 99% of the cases they’ve been won on a progressive game. How to find out which is which? Simple. If you see big flashing numbers running on top of the slot – that’s a progressive slot. Progressives: Unless you are lucky to hit the progressive jackpot, the average payouts here are lower than in regular slots. It’s reasonable since some portion of your bet goes for the progressive jackpot. Flat Top: although the jackpots are lower, the return to player (RTP), is usually higher. That means that here you have much better chances of going home with some extra cash. If you are a casual casino player and the dream of winning a life changing jackpot is what brings you to the casino floor – progressive is the way to go. 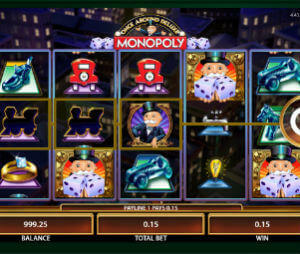 If you play frequently, offline or online, then Flat Top slot machines would be a wise choice. In either case, it’s recommend not to spend all your budget on progressive games, due to their lower payouts and low winning odds, but to focus on slots with higher payouts.